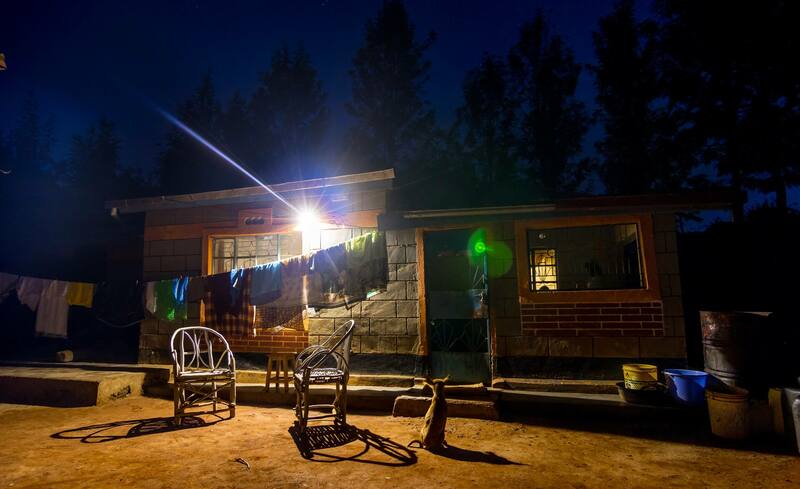 Since Azuri began in 2012, they have focused on Sub-Saharan Africa, and now have one of the widest reaches of any off-grid provider in the region. 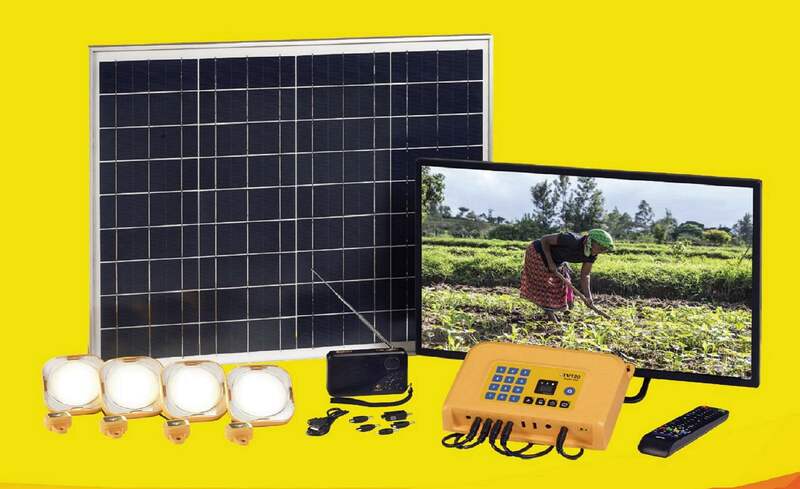 Azuri is addressing the problem of energy access that affects over 600 million people in Sub-Saharan Africa, a lack of access to the grid. 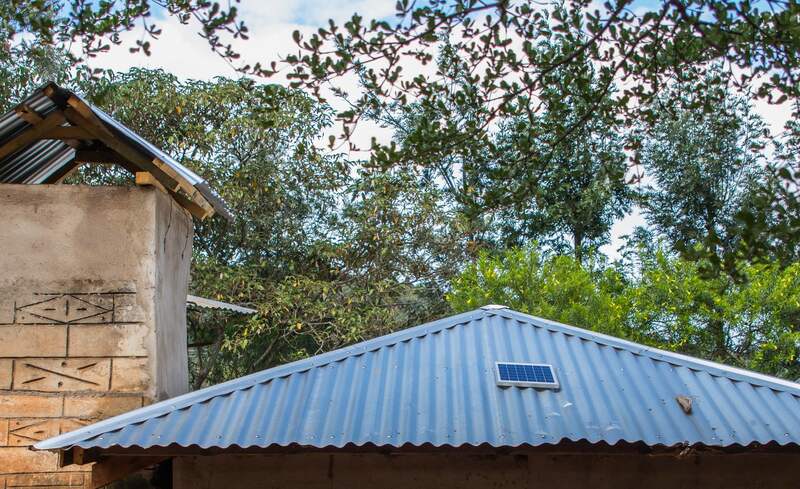 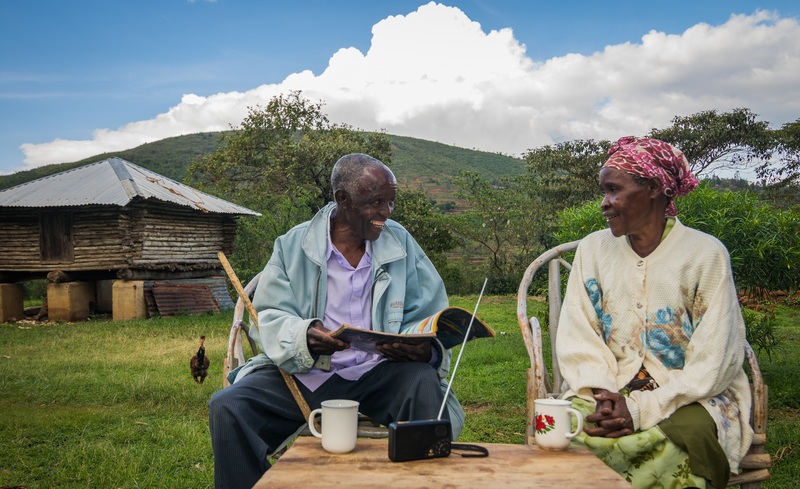 Your investment will help Azuri to provide clean energy to a further 1,000 households impacting over 5,000 people in Kenya. 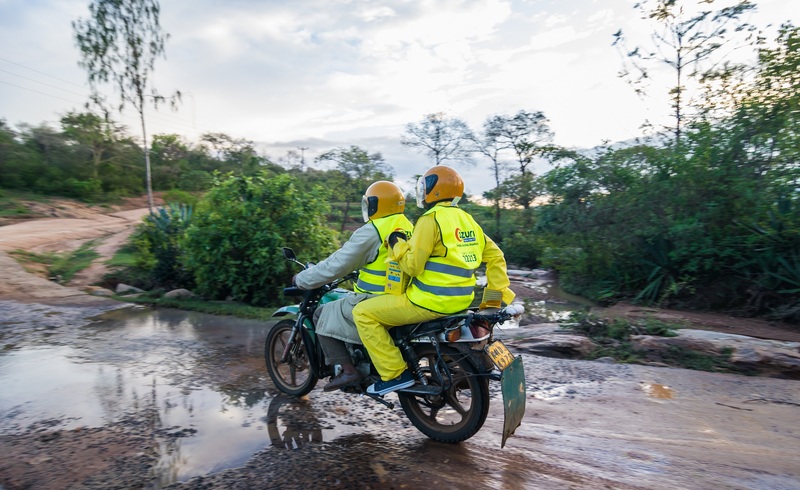 Azuri aims to raise £200,000 of investment, enabling them to manufacture and distribute at least 1,000 SolarPlus systems together with their local distribution partners. 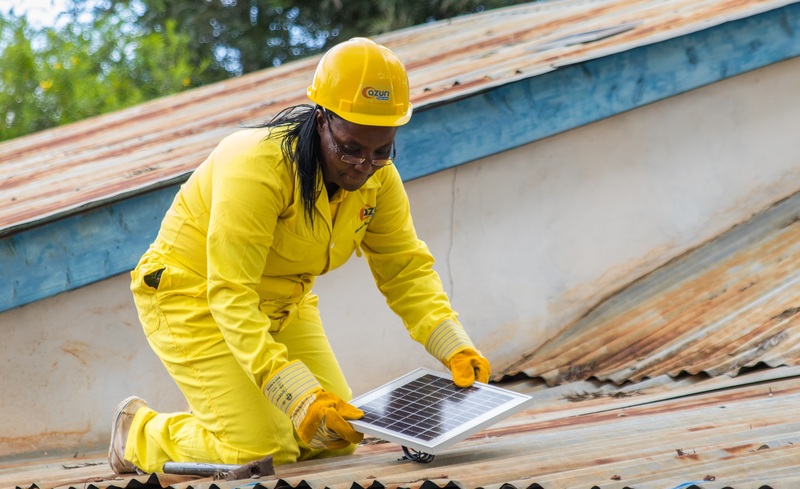 Furthermore, Azuri will also co-invest a further £66,600 alongside this investment to purchase an additional 333 SolarPlus systems - making a combined total of at least 1,333 SolarPlus systems which can be purchased and deployed.